Abi-may 4 years old Bichon Frise. 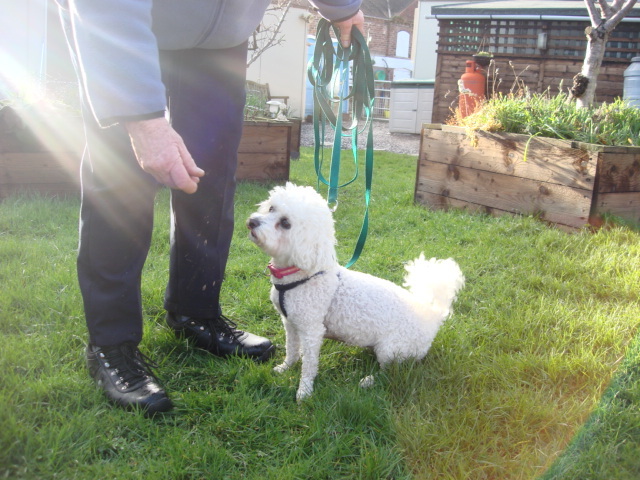 Due to sight problems her owner was unable to walk her and decided to ask her to be re-homed. Abi-may was a very cherished little pet she is no ready for a new forever home, her owner as asked her to go to a middle aged couple with no other pets or small children. Abi-may tends to get over excited with children and has never lived with another pet. 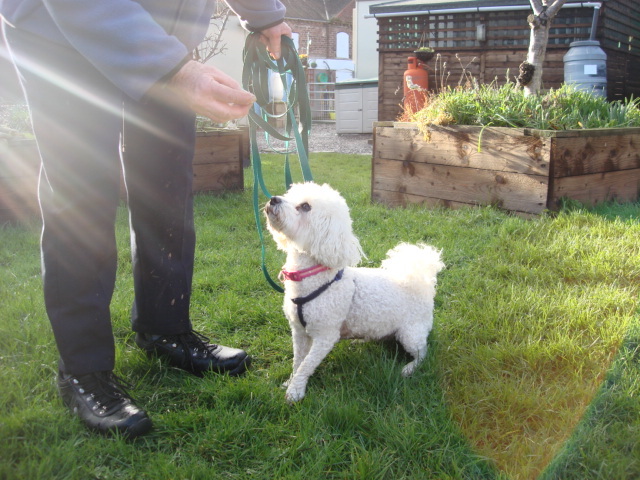 So she is looking for an active couple and a settled forever home, please do remember she will need to go to a groomer ever 6 – 8 weeks and that can be expensive along with the normal cost of having a pet.